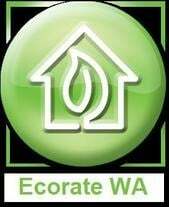 Welcome to Ecorate WA's free & friendly online quote page. Please submit your enquiry (using the online tab below) and we'll get back with a 'quick quote' within 24hrs of receiving it. The page is set to allow only one upload so it doesn't get bogged down, so upload the floor plan if your drawings are separate. We're not only good for your house, we're good for your pocket as well! Send For Your Free Quote Now!